The temperature outside is boiling, and you can’t wait to get home and turn on the air conditioning – but when you do, nothing happens! When you’re dealing with a cooling emergency in your Clifton Park, NY home, you should know that Family Danz Heating & Cooling can help. For more than 30 years, we have been offering air conditioning repair, and we’re dedicated to providing you with excellent customer service and quality repair work on your air conditioning system. At Family Danz, our factory trained and certified technicians will thoroughly evaluate your air conditioning repair needs and find the best solution possible to help ensure that your Clifton Park, NY home is both comfortable and energy efficient. They’ll arrive at your home on time, and will address any questions you may have. We make sure they’re equipped with the most advanced diagnostic instruments and tools, so they may resolve your service problems quickly and save you time and money. 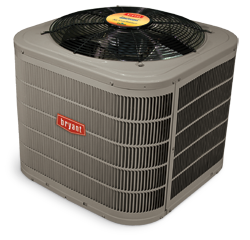 For the air conditioning repair needs of your Clifton Park, NY home, choose Family Danz. At Family Danz, we pride ourselves in providing prompt service, especially to those in most need without air conditioning. 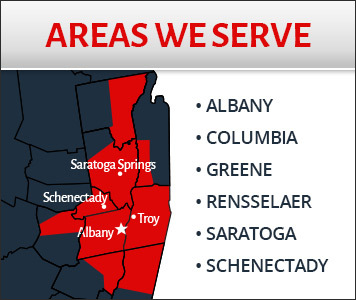 For emergency repairs in your Clifton Park, NY home, we are available 24 hours a day including weekends and holidays, because we know that emergencies often occur at the most inconvenient times. When you need air conditioning repair in your Clifton Park, NY home from an AC contractor who will treat you like family, count on the professionals at Family Danz Heating & Cooling. No matter whether you need air conditioning repair or other services, we’re happy to assist you. Simply call us at (518) 427-8685.